Great gift idea for your makeup fan!! Hurry over to Macy’s.com where you can score the Tarte Cosmetic 4-Pc. 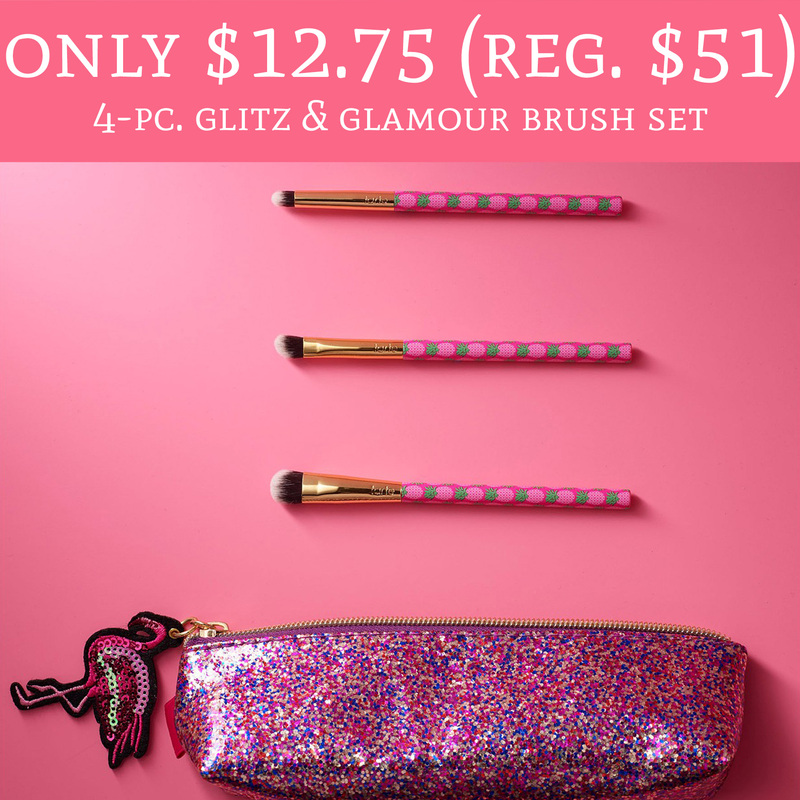 Glitz & Glamour Brush Set for just $12.75 (regular $51). They are currently on sale for just $15 and during checkout use promo code FRIEND to receive an additional 15% off. That makes the brush set just $12.75. Plus, ALL beauty items ship for free! Order yours here!